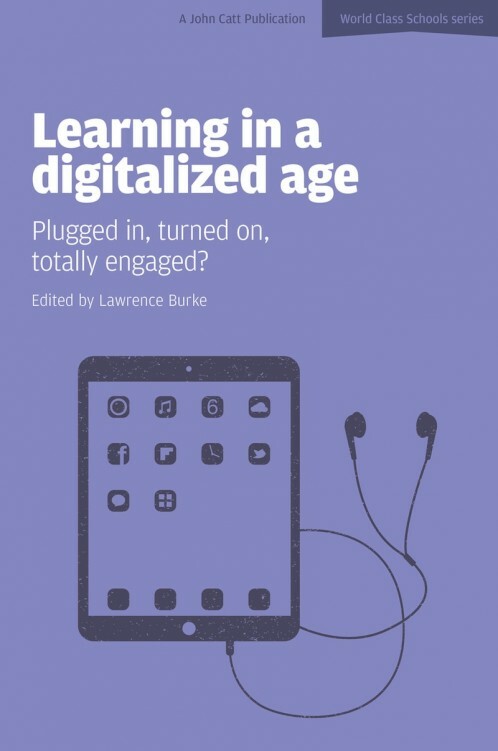 Learning in a Digitalized Age: Plugged in, turned on and totally engaged? All professional learning communities agree that there is added value in utilizing technologies to enhance and facilitate student success. This volume seeks a critical and informed answer to one of the most important educational questions of the day: how successful will learners be in the digital age? Here, writers with real hands-on experience in the field challenge many of the assumptions about teaching and learning in the digital age. It is relevant and important for all those interested and concerned about the kinds of debates, arguments and ideas which are influencing and changing the nature of teaching and learning in the early decades of the 21st century. mobile and digital learning in their day-to-day lives in schools, colleges and universities. The main themes, arguments and reflections found highlight the dramatic effects and changes technology is having on the human experience generally and in teaching and learning in particular. The editor: Lawrence Burke is an experienced international educator of 25 years. In the 2011/12 academic year the Higher Colleges of Technology, Al Ain Men’s College awarded him Teacher of the Year. Prior to working in the Higher Education sector he was Deputy Head-Academic with The British International School in Jeddah, and Acting Head of Secondary with The International School Suva. He has held leadership posts with St George’s College, Quilmes, Buenos Aires, and The Overseas Family School, Singapore. His leadership roles in international schools include school counselor, careers guidance counselor, Head of Year, Head of Department and coordinator of external international curricula. He blogs at http://www.lawrenceburke.org and has a professional website at http://lawrenceburke.net. Dr. Burke’s writings, publications and research have appeared in the International Schools Journal, International School magazine, and The Journal of Imagination in Language Teaching, The International Educator, Curriculum Perspectives, HCT Publications, TESOL Arabia publications, and Quadrant magazine. You're reviewing: Learning in a Digitalized Age: Plugged in, turned on, totally engaged?